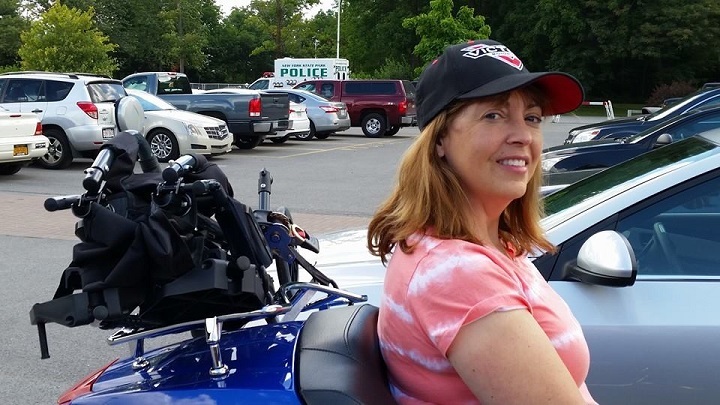 On the back of her husband’s motorcycle with the wind on her face, the adrenaline pumping through her veins Kelly enjoys every ride with her husband Jeff as he navigates the wide open roads on their supped up touring motorcycle. They’re telling it like it is! Find out if they like the exercise peddler? And really, what is a lotion applicator? Click on a review below to find the specific product or take a look at the full suite of personal care products here! Real reviews about our personal care products. Find out the real deal about our wheelchairs. what are they saying about our home care products? Read the reviews about our home care beds, mattresses & furniture.